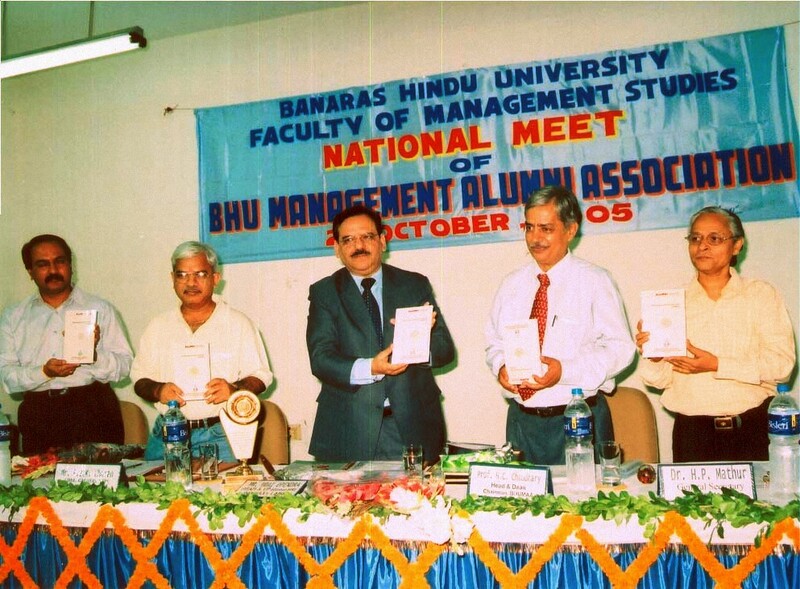 Faculty of Management Studies, Banaras Hindu University, had the good fortune of hosting its alumni of 1988 batch and sharing the cherished memories of the Alma Mater during the Silver Reunion of MMS 1988 batch. The event began with the garlanding of the Bust of Pt. Madan Mohan Malviyaji followed by the presentation of sonorous Kulgeet by the students of FMS. 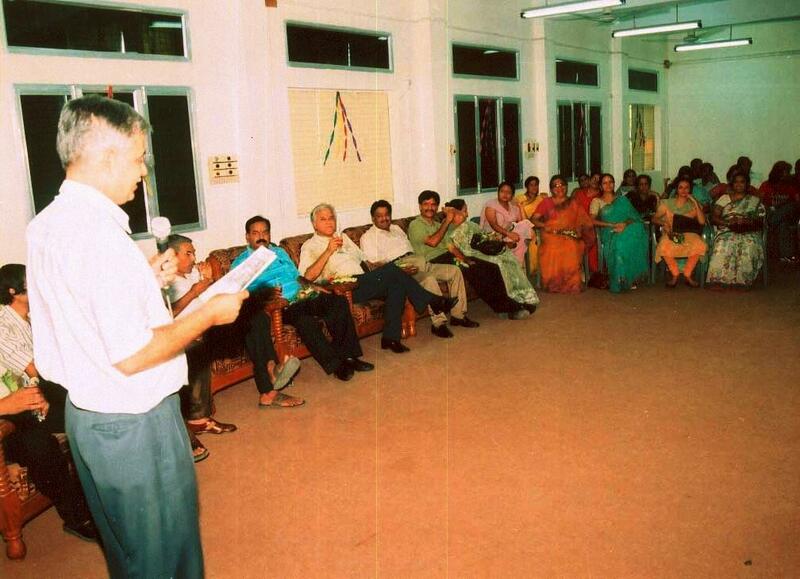 Prof. RK Pandey, Dean and Head of the Faculty welcomed the alumni of 1988 batch. with his nostalgic words. His crisp Address made the gathering to go into their deep thought. Prof. H.P. Mathur apprised the alumni of the role and activities of BHU Management Alumni Association (BHUMAA) and its various Chapters.The Alumni who could gather were : Mr. Ajay Kapoor, Mr. Ajay Thirani, Mr. R Venugopal, Mr. Sandeep Bidani, Mr. Sanjay Agrawal, Mr. Sanjiva Singh, Dr. Shubhendu Prakash Mathur, Mr. Sudhir Kalra and Mr. Sushil Shah.The alumni shared their valuable memories of life at FMS BHU and learning from their long and rich experience. Mr. Animesh Saxena, our alumnus of 1982 was also present.Prof. Deepak Barman proposed a vote of thanks and the Programme was conducted by Dr. PV Rajeev.FMS students made brilliant cultural performances to bring back the alumni to their college days. We are really grateful to the 1988 batch to have gathered here despite their awfully busy schedule.We are also thankful to the team of students to help in organising the event so well.